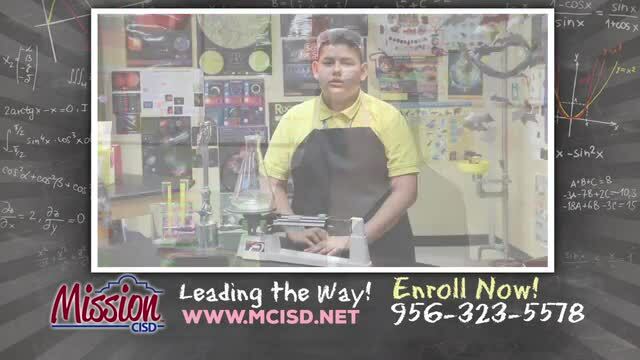 30-second video ad featuring Mission CISD student reciting the Student Vision Statement used daily in our schools. 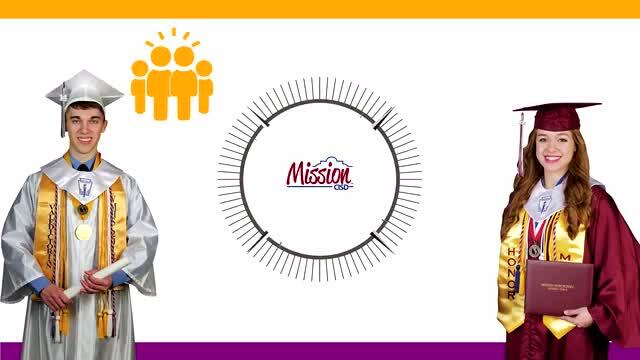 A short video about the joint initiative between the Mission CISD Migrant Department and College 1st. Student produced video for the national FAFSA Challenge, highlighting Operation College Bound at MHS. 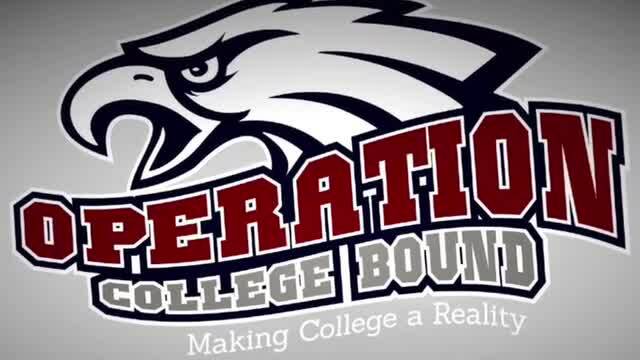 Student produced video for the national FAFSA Challenge, highlighting Operation College Bound at VMHS. The Mission CISD Migrant Department has partnered with College 1st for a series of "camps" that focus on different high school endorsement areas. The goal is to empower students for college and career success. 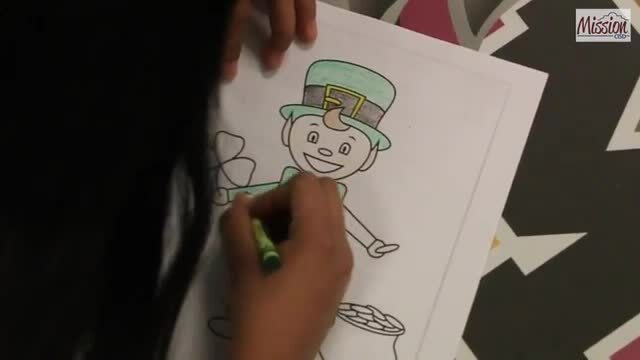 This video shows the STEM camp. 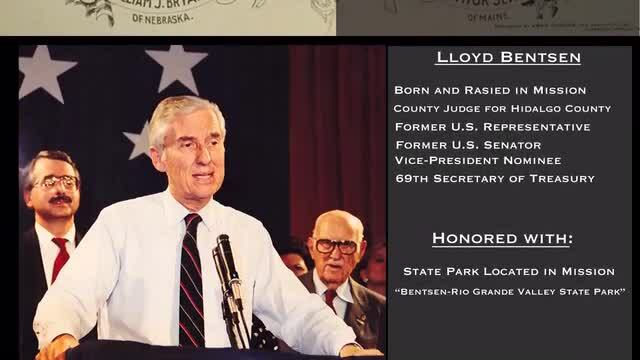 This short video provides some insight into what our Early College High School campus is like. Mission High School was the first in the state to offer a Mexican-American Studies Dual Enrollment course. 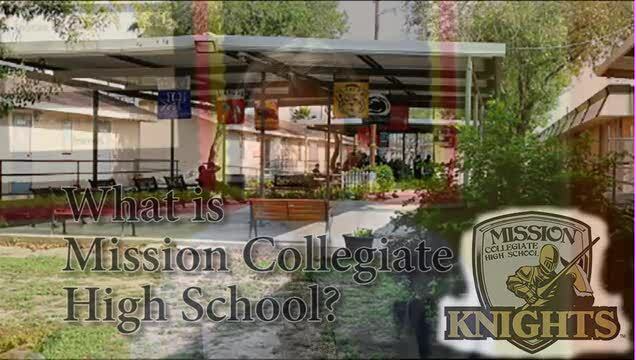 It was first offered for the 2014-2015 school year in conjunction with our partners, South Texas College.